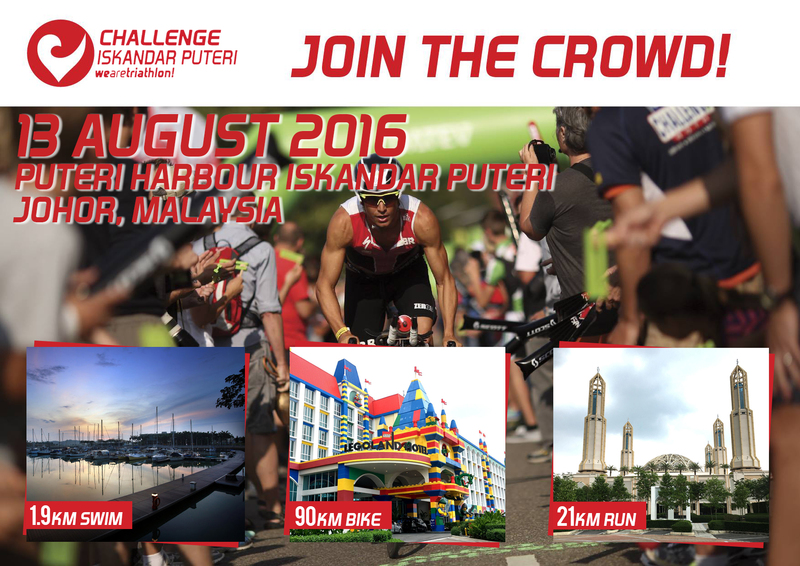 Put Yourself To The Test At Challenge Iskandar Puteri 2016! | JustRunLah! The wait is over! 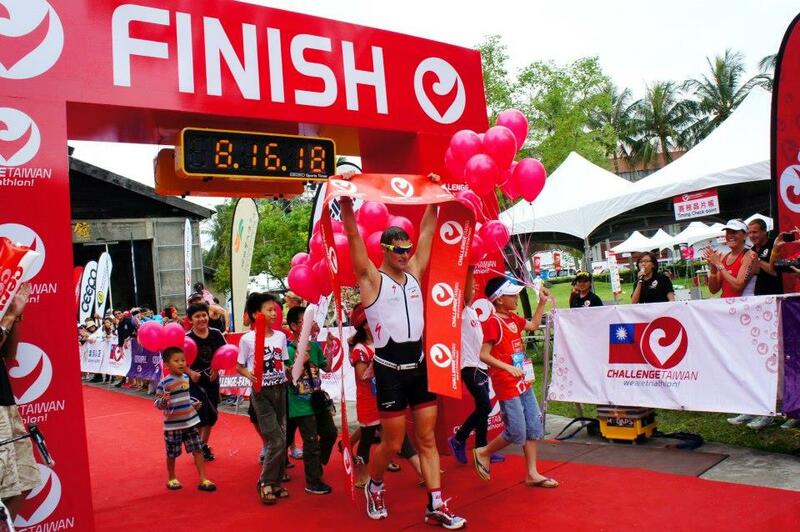 The Challenge is coming to Malaysia, bringing you Challenge Iskandar Puteri, thanks to main title sponsor – UEM Berhad! Save the Date – 13th August 2016, and make your way down to Iskandar Puteri, Johor to be a part of this spectacular event. The Challenge Family has its roots in Roth, Germany. 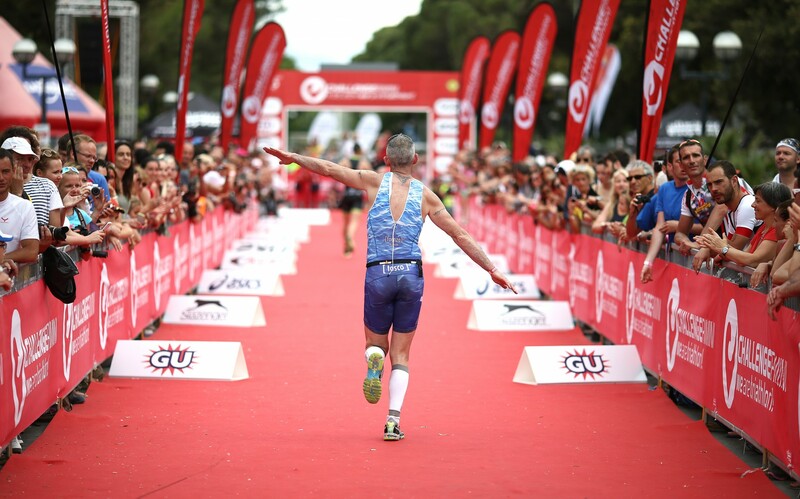 In the triathlon world, Challenge Roth is like Rome to the Christians or Mecca to the Muslims. 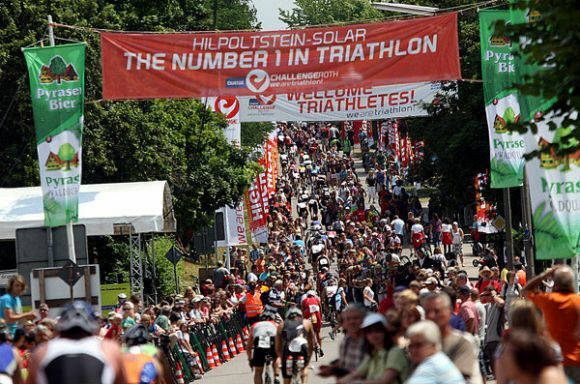 Over 5,000 athletes make the pilgrimage to Challenge Roth every year to attain the glory of holding the ‘Challenge Roth Finisher’ title. Today, the Challenge Family has made its mark in many remarkable destinations with the spectacular experience it creates. It is a long distance race like no other in the world. The Challenge is the epitome of family. Their motto is ‘WE ARE TRIATHLON’ and this includes the triathletes, the volunteers, the spectators, the supporters, the sponsors. This is what sets them apart from other long distance triathlon races. Anyone can put up a gimmick and say they are family, but how many are really family in the true sense of this word? 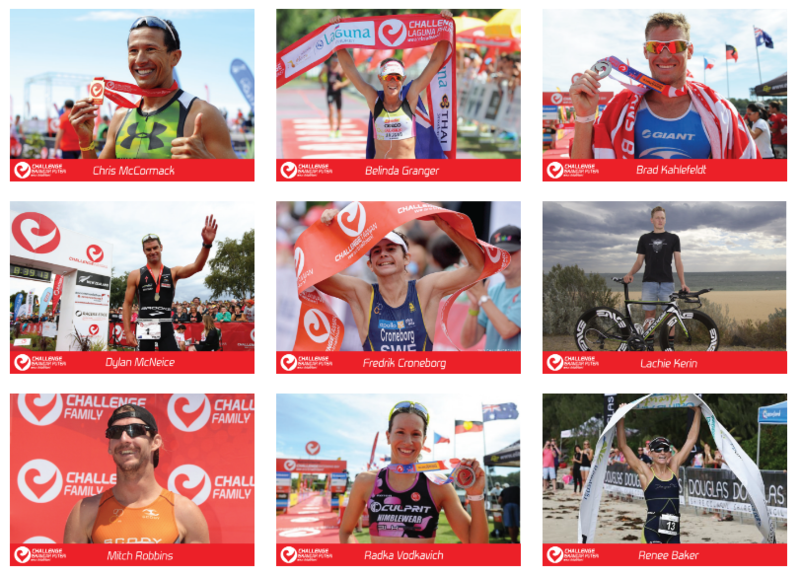 In the Challenge family, everyone is a valued individual, everyone is a rock star – from the nth time Challenge Champion to the first timer, to everyone who made this day happen! The Challenge really honors the family code. If your wife isn’t up for the gruesome 1.9km swim – 90km bike – 21km run, sign her up for the 5km run. 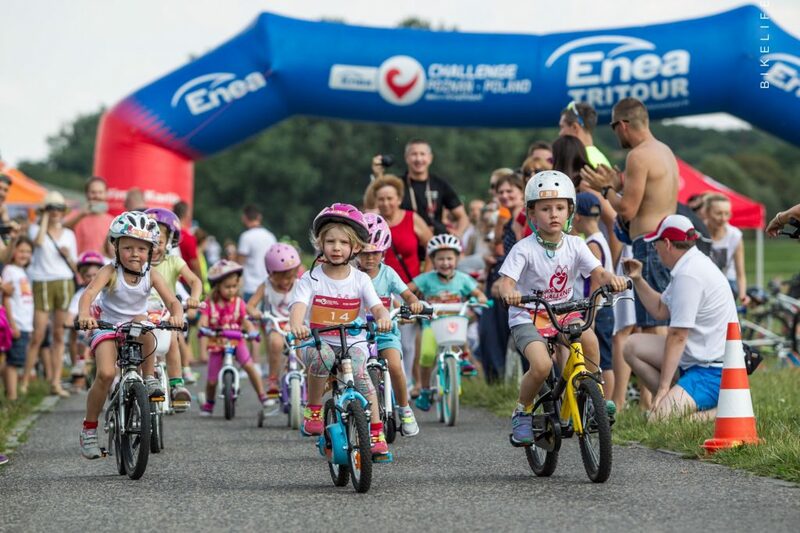 There is even something for your kids – the Kids’ Race Category. You can kickstart your kid’s triathlon journey! The highlight of course is to meet the professionals. The likes of speed demons – Chris McCormack, Belinda Granger, and DylanMcNeice will be down South to tackle The Challenge in Iskandar Puteri. There will also be a forum whereby the pros will discuss training and preparation. Come chill with them and pick their brain on training strategies and training advice. And for the fans, come watch them race -live! The 1.9km swim course lies within the warm waters of the magnificent Puteri Harbour Marina. Hoping on to the bike, the course consists of a double loop that will showcase the Medini area, particularly the newly built sports hub of Johor – the EduCity and the kid’s favorite – Legoland. The roads are of slight inclines and declines, offering athletes an exciting ride and an opportunity for personal bests here. The running course takes you through luscious greenery – be reminded to not get too distracted by the beautiful surroundings. People say opportunity doesn’t knock twice – but this is a 2 loop run course, so you can admire the beauty once more. 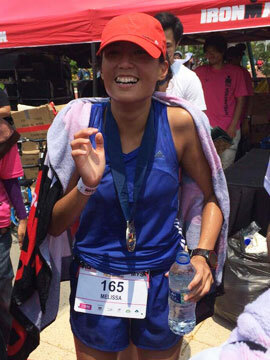 The race ends at the Puteri Harbour Promenade, with fans, family, friends and even strangers cheering you on! Now, doesn’t this sound interesting? This is going to be an arcade for sports geeks! There will be basketball shooting competitions, futsal, bossaball and many more fun-filled activities. Don’t miss out on this! It’s going to be a playground for sports lovers! The Food Hunt – Johor boasts its distinctive local delicacies such as the Johor Laksa and Otak-otak. You can also find an array of hipster cafes and bistros that will impress your taste buds. The Kids Trip – Didn’t you hear Legoland and Hello Kitty Town is just a stone throw away from the race venue? Don’t miss out to be Family with the Challenge Family!